Top 10 DNA Tests - Is TeloYears Accurate? After 30 years of extensive research, our knowledge of telomeres and their importance to our health and aging continues to grow at an amazing pace. Consequentially, we’ve seen the rise of companies providing users with an opportunity to measure the length of their telomeres and determine their cellular age. The said companies have adopted a direct-to-customer business model, following the growing popularity of at-home ancestry, relationship, and animal testing. Despite the commercial enthusiasm, however, there is a division within the research community regarding the next step for telomere research. One current believes the tests should be offered to the general public, the other claims more work needs to be done. With all that in mind, we’re about to explore the TeloYears test and see just how accurate its report is. 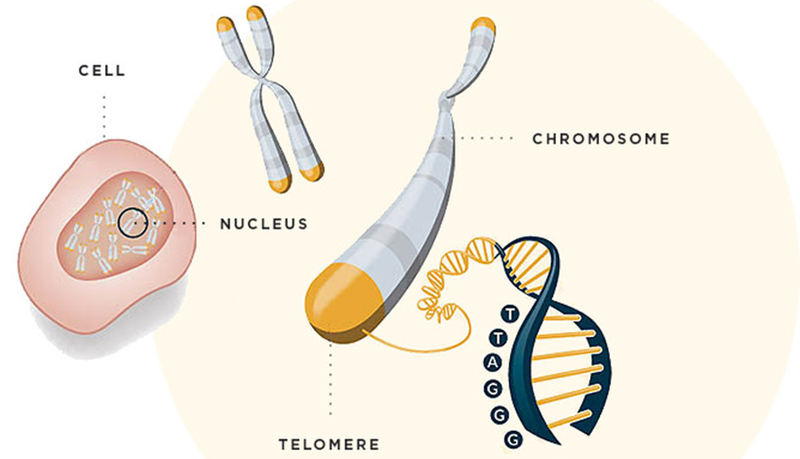 TeloYears was developed by Telomere Diagnostics Inc, led by Dr. Elizabeth Blackburn, the winner of the 2009 Nobel Prize in Medicine for her pioneering work in the field of telomere biology. TeloYears is a rather simple genetic test designed to determine the cellular age encoded in your DNA and compare it to your actual age. Based on the results, you can scale your overall health and take appropriate measures to improve the quality of your life. TeloYears provides the best results over time. This means that you should perform the test every 6 or 12 months in order to monitor the effects of your lifestyle changes on your genetic health. The regular price of the test is 89$, but you can save 20$ if you purchase the “Now and Later” pack, which contains two tests. TeloYears is a blood-based genetic test, which vouches for its accuracy and reliability. A single drop of your blood contains more than 50,000 cells, which is more than enough to generate results with complete accuracy. Telomere Diagnostics Inc. is the only company with its proprietary analytical and measurement methods accepted for publication in a peer-reviewed scientific journal. This further corroborates our previous claims of accuracy. The test begins with a thorough analysis of your leukocytes, utilizing the proprietary (and unique) processing method called Cawthon qPCR assay. Without delving into too many details, the procedure comes down to exploiting specific telomere primers to quantify the telomeric signal ratio, relative to the solitary copy of the gene signal. The T/S ratio reflects the average telomere length (ATL) in your circulating blood. 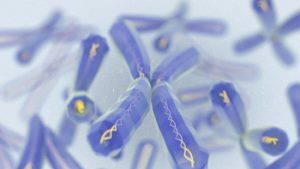 Telomere Diagnostics Inc. applies a great number of normalization procedures and standards in order to ensure the maximum precision and accuracy of the assay. The qPCR telomere length assay is very delicate, so some of the mentioned procedures include collecting the sample, its storage, processing preparation, and assay conditions. The result of this protocol is a reliable measurement with a 2-3% variability coefficient. Finally, your ATL score is entered into a mathematical formula developed by the company, allowing the staff to calculate your true genetic age. TeloYears is one of the best telomere length tests currently on the market. It guarantees perfectly accurate and precise results and provides users with an opportunity to monitor their genetic age progression with future tests. We would definitely recommend TeloYears since it leaves zero room for errors or test failures, enabling you to discover your genetic age in time and adjust your daily life for optimal health and lifespan.